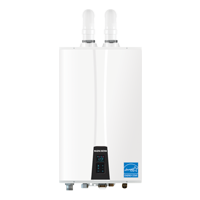 Joyner Plumbing carries Navien tankless water heaters. Our team of tankless specialists provide maintenance, repair, replacement, and new installation. Joyner Plumbing carries Rheem & Ruud tank water heaters. Our team of water heater experts offer service, repair, replacement, and new installation. 29 Total Reviews	Joyner Plumbing Co.
Joyner Plumbing is Fort Worth's local plumbing service and water heater specialists! Our team of highly trained plumbing system experts is ready to help you get your bathroom or kitchen back in working order. Joyner Plumbing provides general plumbing services, drain cleaning, bathroom and kitchen remodeling, fixture and faucet repair and replacement, and water heater services. The technicians and installers at Joyner are ready to get your existing plumbing system and water heater running like new again! 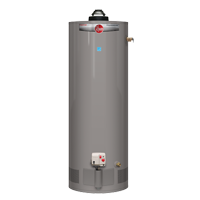 We can also replace your existing water heater with a high-efficiency tank or tankless water heater!